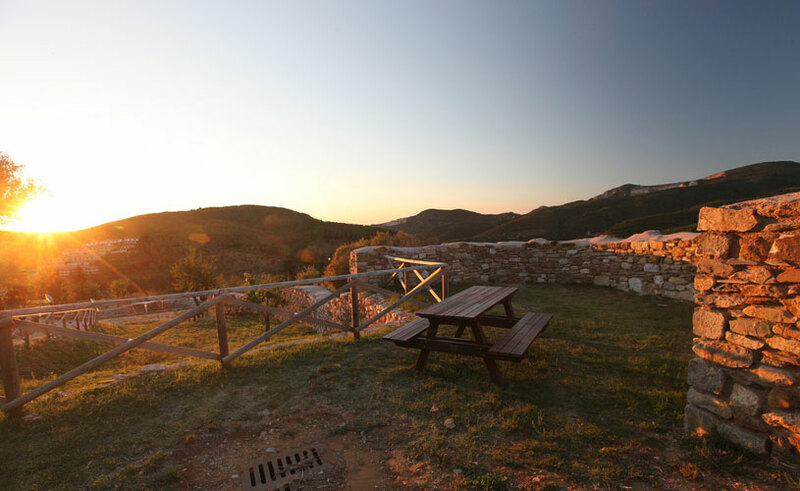 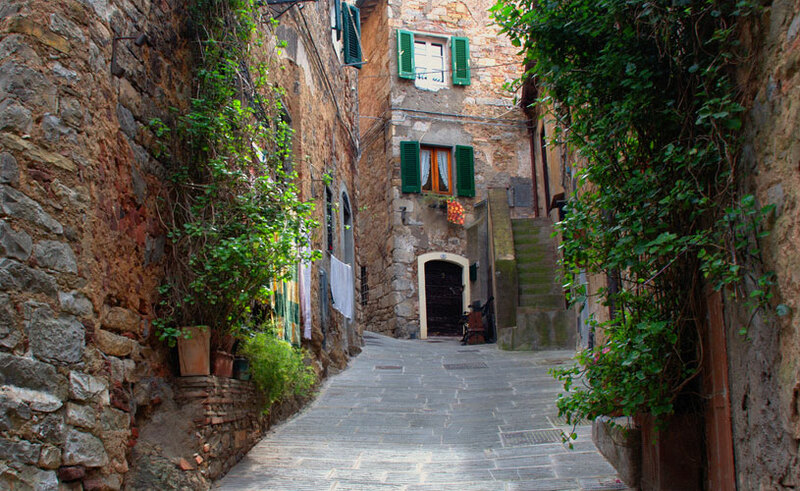 Campiglia Marittima is located in the heart of the Val di Cornia, found on a hill that overlooks the sea and the countryside for as far as the eye can see, and is one of the most beautiful historic towns on the Etruscan Coast. 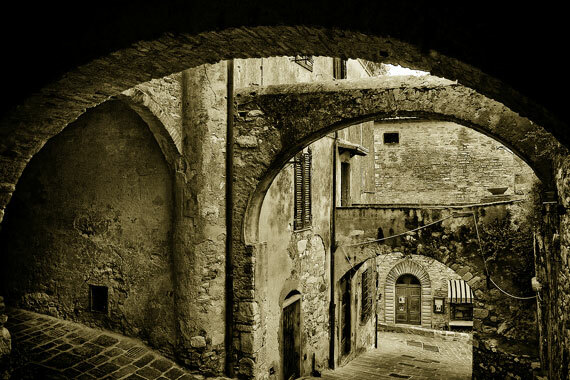 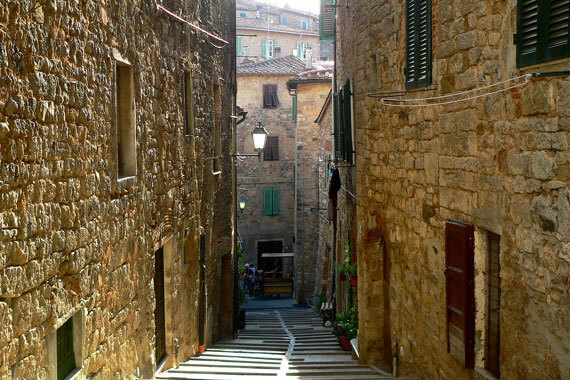 This town also displays many traces of Etruscan, Roman and Medieval civilizations. 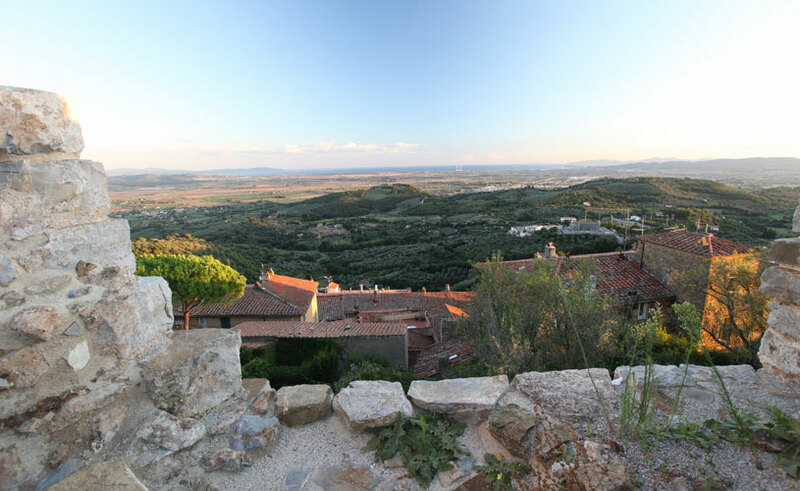 The Wine Road passes through this region, winding between vineyards and olive groves, which produce an excellent, local extra virgin olive oil and other traditional products.